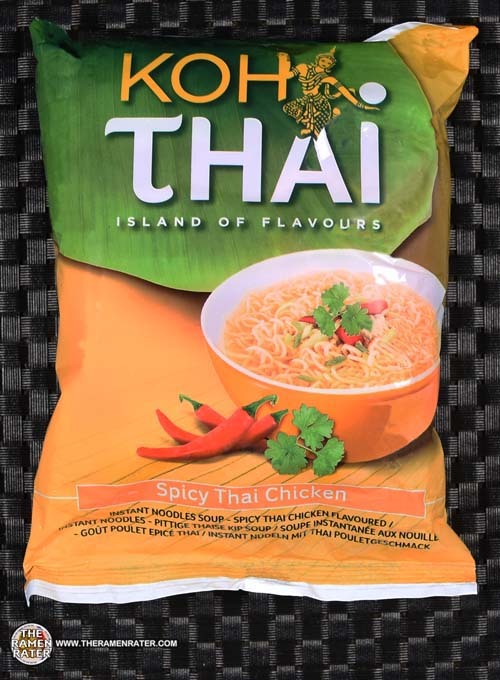 This entry was posted in * Stars 1.1 - 2.0, Chicken, Holland / The Netherlands, Koh Thai, Singapore and tagged 1954, 717662261022, 8717662261022, chicken, island of flavours, koh, singapore, spicy, spicy thai chicken, thai, thailand on February 27, 2016 by Hans "The Ramen Rater" Lienesch. 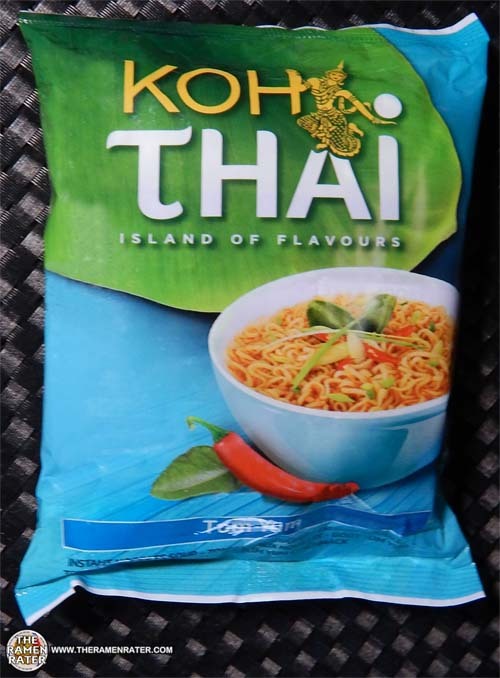 This entry was posted in * Stars 0 - 1.0, Holland / The Netherlands, Koh Thai, Other, Singapore and tagged 1930, 717662261060, 8717662261060, amsterdam, betherlands, dutch, holland, island of flavour, koh thai, lemongrass, singapore on February 5, 2016 by Hans "The Ramen Rater" Lienesch. 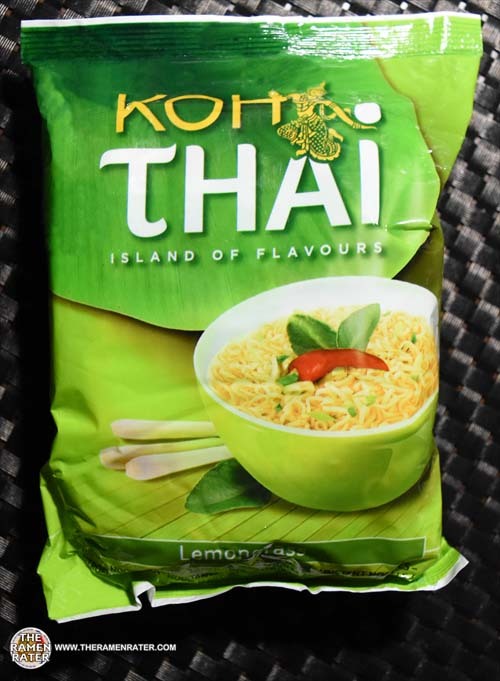 This entry was posted in * Stars 1.1 - 2.0, Holland / The Netherlands, Koh Thai, Seafood, Singapore and tagged 1899, 717662261046, 8717662261046, dutch, holland, island of flavours, koh thai, netherlands, singapore, thai royal shrimp on January 11, 2016 by Hans "The Ramen Rater" Lienesch. 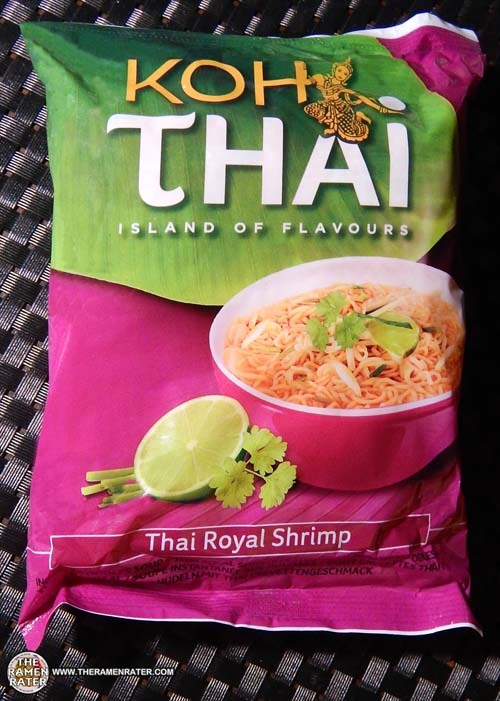 This entry was posted in * Stars 2.1 - 3.0, Holland / The Netherlands, Koh Thai, Seafood and tagged 1814, 717662261084, 8717662261084, dutch, holland, island of flavours, koh thai, netherlands, singapore, thai, thailand, tom yum on October 23, 2015 by Hans "The Ramen Rater" Lienesch.